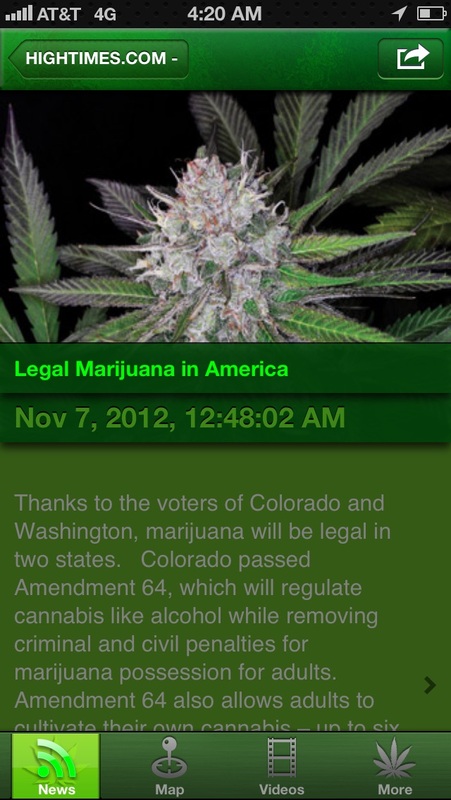 Stay informed with the latest in Cannabis News with #1 Cannabis app. Don't waste time scouring the internet when you can get your cannabis fix in just a few touches! NEWS, RADIO, VIDEO & MORE! 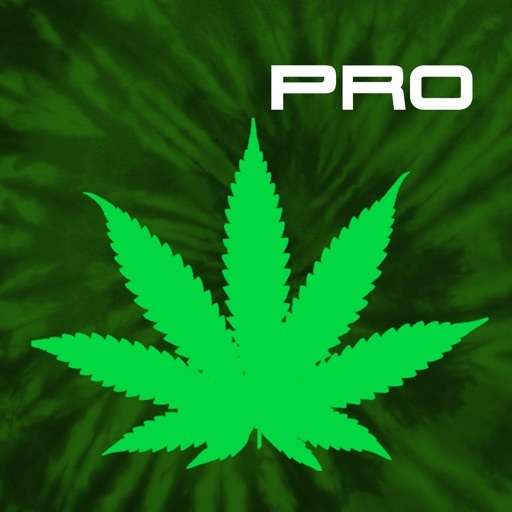 Get your news from all the top Cannabis News Sources individually and also from our unique “Cannabis News Stream”. 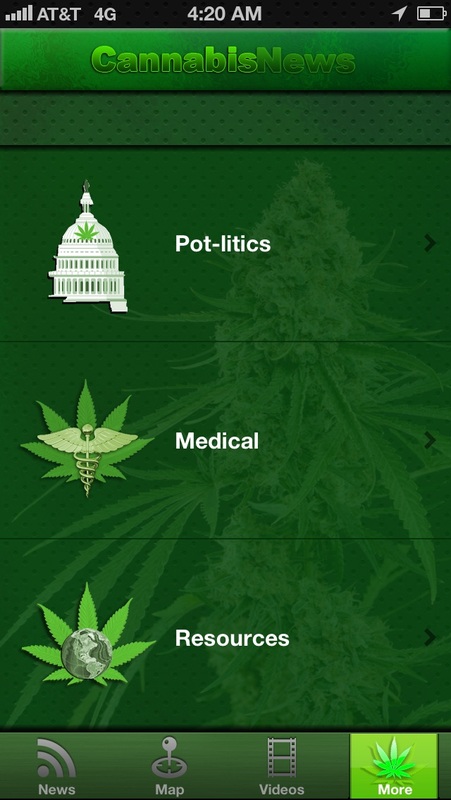 More than just a news app, added sections provide all the information and video you need to be a fully informed activist, aficionado and cannabis connoisseur. -unique NEWS STREAM provides latest Cannabis Stories in the news from around the world. -Re-order your favorite News Sources from the list simply by pressing & dragging them. -Videos of all the best movies and documentaries on YouTube and the web. Share News Sources and Information easily via FACEBOOK, TWITTER & EMAIL. Listen to “420Radio” and other pot-cast podcasts while surfing through the online news. 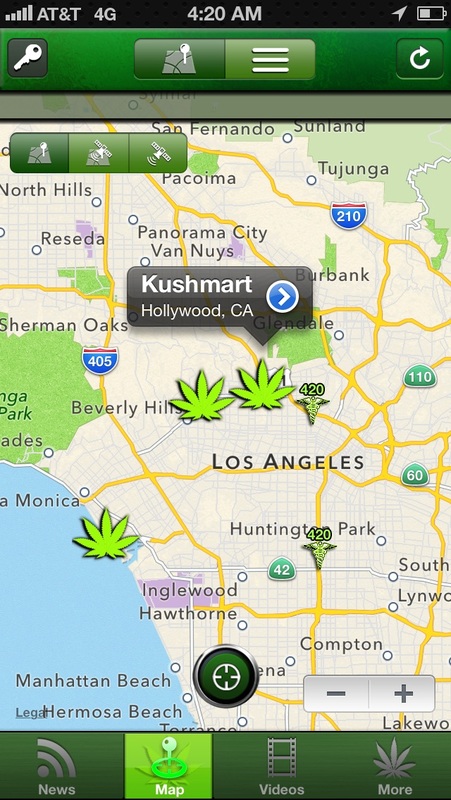 Turn-by-Turn Directions to some of our favorite (420-friendly) Cannabis Places. Watch all the best on the web Cannabis Movies and Documentaries straight from the app. Airplay support for Apple TV. Information concerning medical States, Diseases/Conditions, etc. Re-order your favorite News Sources from the list simply by pressing & dragging them. 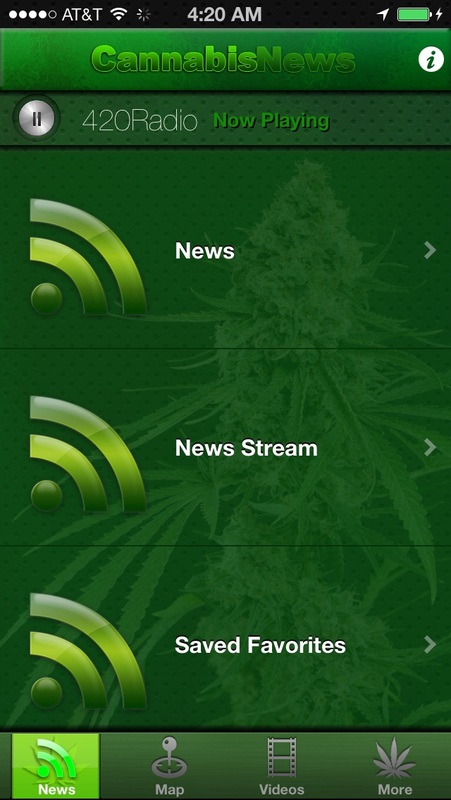 THE BEST MARIJUANA NEWS APP AVAILABLE! "SUPPORT THE MOVEMENT... STAY INFORMED!!! !